How can your school help students stay motivated, imagine the range of university and career possibilities available to them both at home and abroad, and connect their academic life to their long-term success? Naviance improves student outcomes by helping students connect their strengths and interests to long-term goals today. Naviance helps get your students ready for university abroad. After implementing Naviance, Union Mine High School increased their university-going rate from 75% to 88% of the graduating class, and 100% of students have a postsecondary plan. 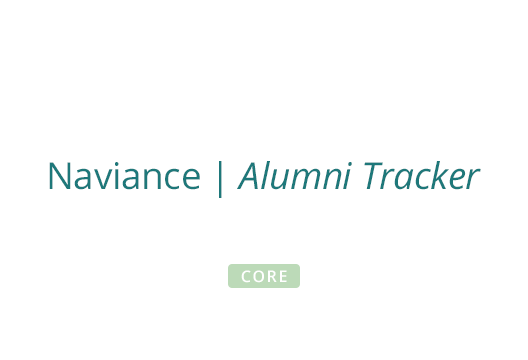 ​Learn more about how Naviance helps with career prep. 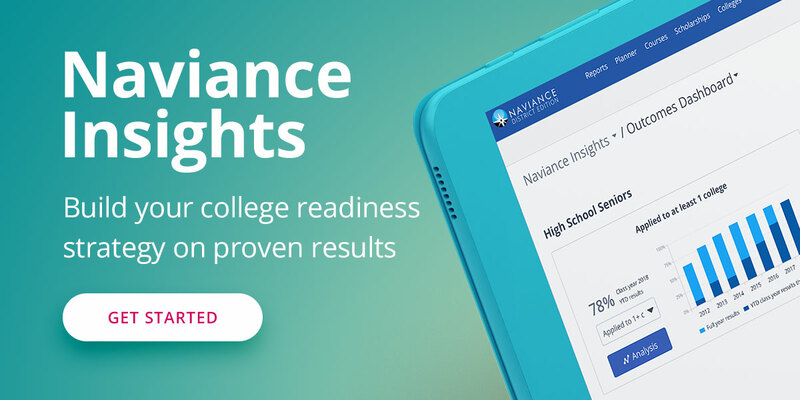 By matching students to universities based on students’ interests and goals, and comparing admissions rates at students’ top university choices, the Naviance university planning tools allow students and families to make informed decisions. Naviance help students find their best-fit higher education institution. Naviance allows students to explore their higher education options across a range of countries. We provide education data from the US, UK, Australia, India and Canada, with more countries being added every day. This allows our students in international schools to browse education options back in their home country or to explore options abroad all from one place. While the majority of students today aspire to go on to some form of higher education, many do not know the specific steps required to reach their goals. 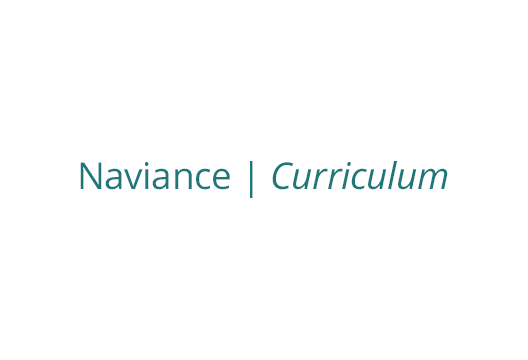 The Naviance University & Career Readiness Curriculum is a blended learning solution for students in years 6-13 that helps them develop critical non-cognitive skills and university knowledge, and instills confidence so that they’ll persevere to reach their long-term university and career goals. Naviance Curriculum was developed in collaboration with Roadtrip Nation to deliver exciting multi-media resources that expose students to a wide-array of career paths available. Can your school or network measure key university counselling success metrics? Through an exclusive partnership with the National Student Clearinghouse®, schools can finally determine their university enrollment rate and university completion rates for the previous eight years. The integration also enables schools to know where alumni have enrolled in university as well as their university transfers. 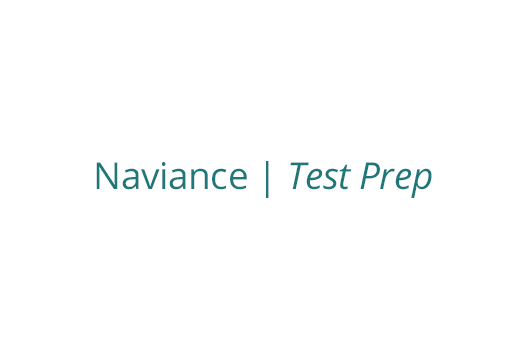 Naviance Test Prep provides proven, game-based courses that help students to perform their best on the ACT, SAT, and AP exams. Naviance Test Prep is also seamlessly integrated with Naviance to help students be ready for university and careers, all from one place. Counsellors can spend less time on paperwork and more time on people work with Naviance eDocs. 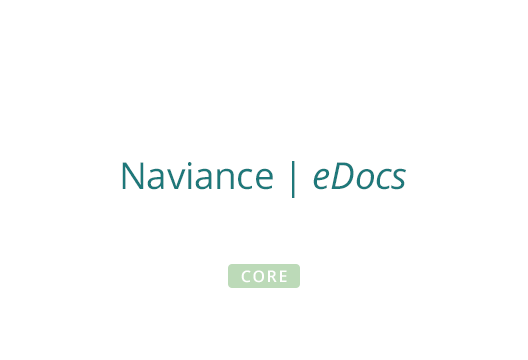 Naviance eDocs allows counsellors and advisors to securely send student application-related forms, including transcripts, letters of recommendation, school profiles and more, electronically to more than 2,400 universities. More institutions are being added every day to the eDocs network both in the US, Canada and across the UK and Australia. Community service is an important part of personal growth, as well as something that helps a student provide a holistic application to universities. 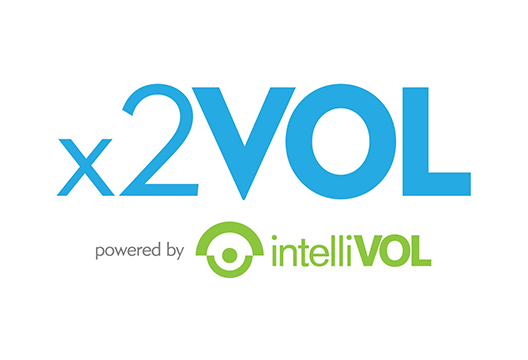 x2VOL by intelliVOL is an award-winning tracking and reporting platform for student service hours that is used to customise service goals, centralise service hours and provide diverse service opportunities. One of the best features of Naviance is that in the one platform, you can develop and house an immense array of resource and links which support a vertical careers-based educational programme for students aged 13-18 years old. The student-friendly interface enables counsellors to promote activities that range from exploring personal strengths, to offering students links to a wealth of careers, along with making applications to global universities. The opportunity to customise the platform by adding on products to suit your school is also a great benefit. Helping students picture their future will help them engage in school today. The career planning and assessment tools in Naviance allow students to realise their strengths, goals, knowledge, values, and interests in future careers, and help them work towards a path that is inspiring to them. 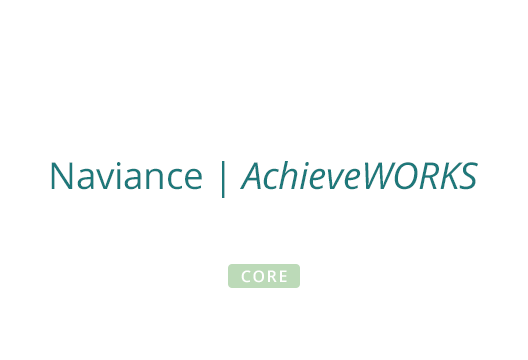 AchieveWORKS assessments by Human eSources support a personalised learning approach, helping students understand their personality type, learning styles, and unique intelligences. Together the assessments provide a comprehensive profile of each student’s strengths and personal attributes that give students the tools they need to take charge of their own learning. 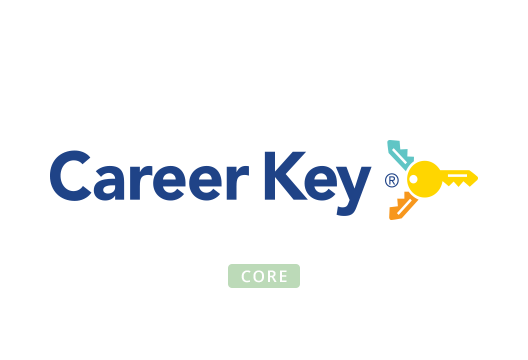 Career Key is an online career assessment for students based on Holland’s highly respected and research-based interest codes. Career Key's scientific matching system enables students to identify careers and higher education degree subjects that match their interests, traits, skills and abilities. Help ensure students are on track to reach their goals. Naviance offers academic planning tools including complete management of subject plans and subject selection. Through student, educator and family collaboration, these tools ensure students have a plan that aligns to their interests, and to graduation requirements, at each grade from 6-12. Schools can simplify subject planning and help students see how their plans today will impact their future. With Naviance Course Planner, counsellors can manage all subject planning or subject selection electronically, and students can create plans that will position them for future success.